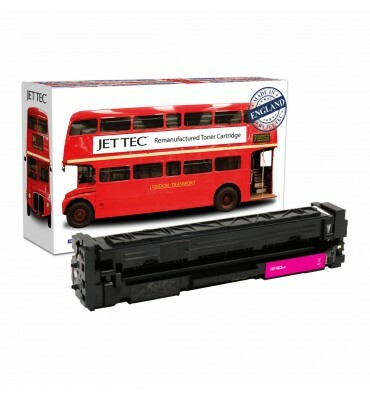 Apple Laserwriter 16 600 PS toner cartridges. One of the earliest mass market printers was the Apple Laserwriter 16 600 PS, introduced by Macintosh during the early 1990s. It features built-in PostScript, while boasting a minimum life span of over 450,000 pages! Connectivity is simple, with offerings of LocalTalk and Ethernet plus a parallel port. On the downside, the Apple Laserwriter 16 600 PS is somewhat bulky and large, while print speed is slow.